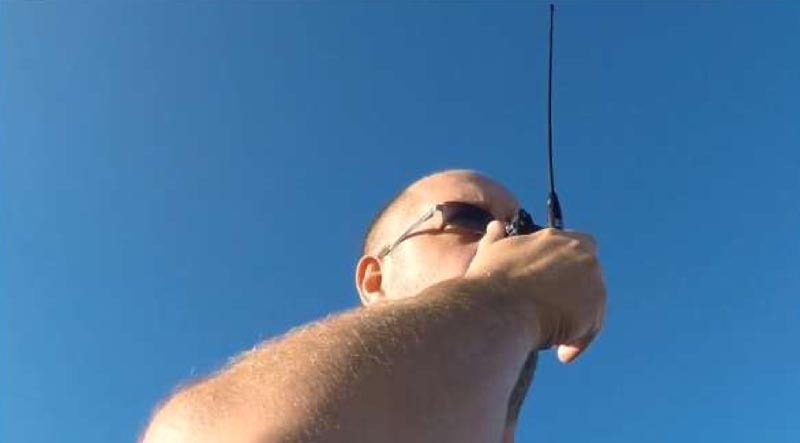 Here's a PDF file on SOTA (Summits On The Air) ham activity, with which Chris / ZS1CDG is getting involved. 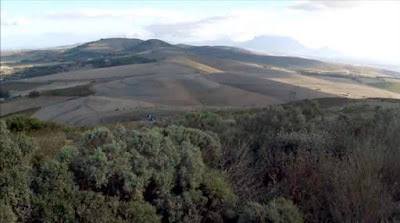 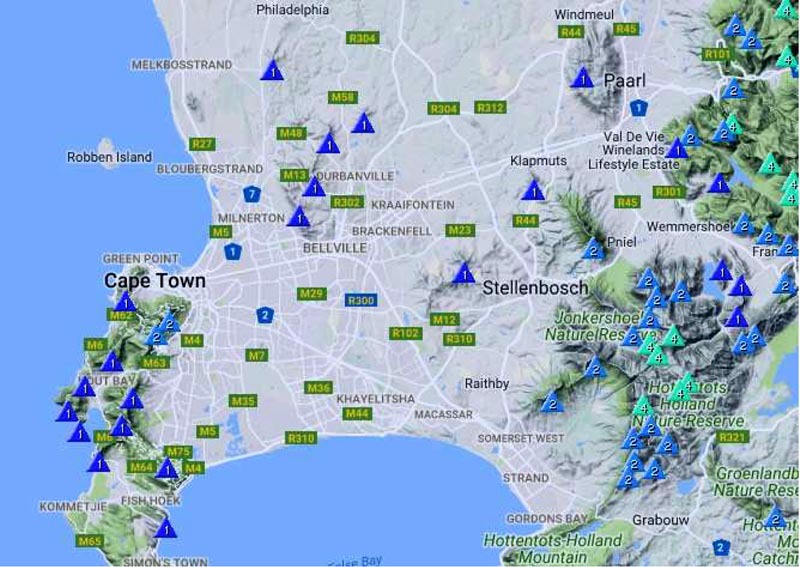 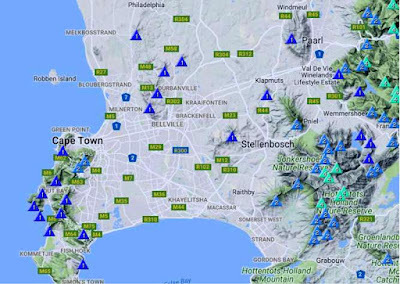 The Cape Peninsula has a good number of hills and mountains on top of which one may operate. In some cases these koppies have yet to be activated on SOTA, and your call sign could be the first!. Thanks to Chris for the contribution.